August 2014 - Take a day trip! Take a tour of New Englands Industrial History. surprise to me. I always thought that New England’s industrial development didn’t start until the 19th century, however this site shows that industrial development started a lot earlier. This site dates from the 17th century and was the first location in the British Colonies where iron ore was refined and turned into useful items like nails and other tools. 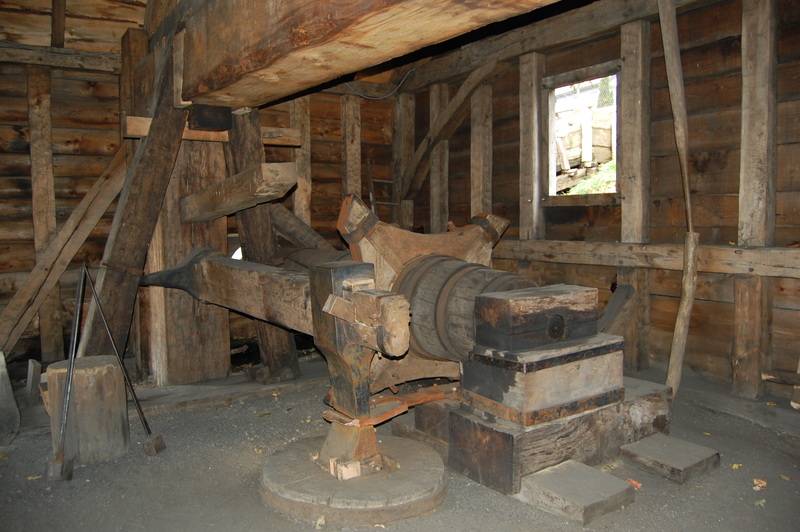 Saugus Iron Works represents the beginning of the iron industry in the United States. It’s a great place to take kids for an in-person history lesson and even has an operational water-powered trip hammer! cities built for the express purpose of textile manufacturing. There are multiple mills and museums in the city which showcase Lowell’s rapid rise from a small village to a major industrial hub. Your first stop should be the National Historic Park visitor center. Tours leaving from this location and give you a good introduction to the city. 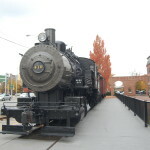 After that, there are several things to see including the National Streetcar Museum and the American Textile History Museum among other spots. Slater Mill – Pawtucket, RI: This is one of the first textile mills in the United States, opened in 1793. The designs for each machine in this mill were smuggled out of Great Britain (where this information was considered a state secret) by Samuel Slater. This was one of the very first places where water power was used in the United States to manufacture textiles. 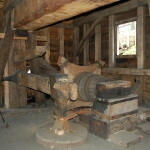 Slater Mill has a great museum which is a popular stop for school groups. 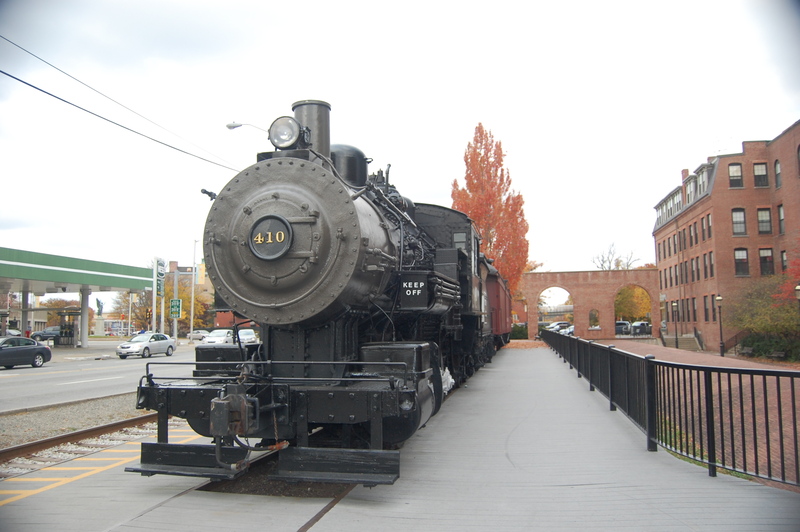 There are many other interesting sites in New England but these three are great places to learn more about the Industrial Revolution in New England. Enjoy an afternoon at any one of these places and learn a little more about this fascinating part of American History.